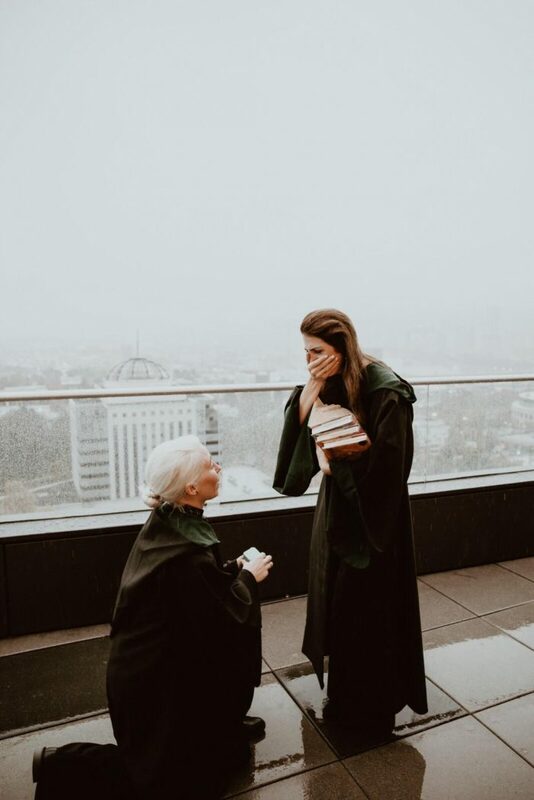 With a three-stage proposal that revealed a best friend from college, from high-school, and, finally, from elementary school (each waiting at a different book-swap location), Heather and Kelsey’s crazy-creative Harry Potter themed proposal is one of our all-time favorites. This one includes a custom-carved book, a congrats tweet from J.K. Rowling herself (say what? ), and—the ultimate ingredient for romance—a rainy-day rooftop in Portland. Grab your umbrellas and let’s go. Krista and Beth had known each other for years through Krista’s sister, but it wasn’t until they were the last two standing at a party that love struck—and they’ve been inseparable ever since. 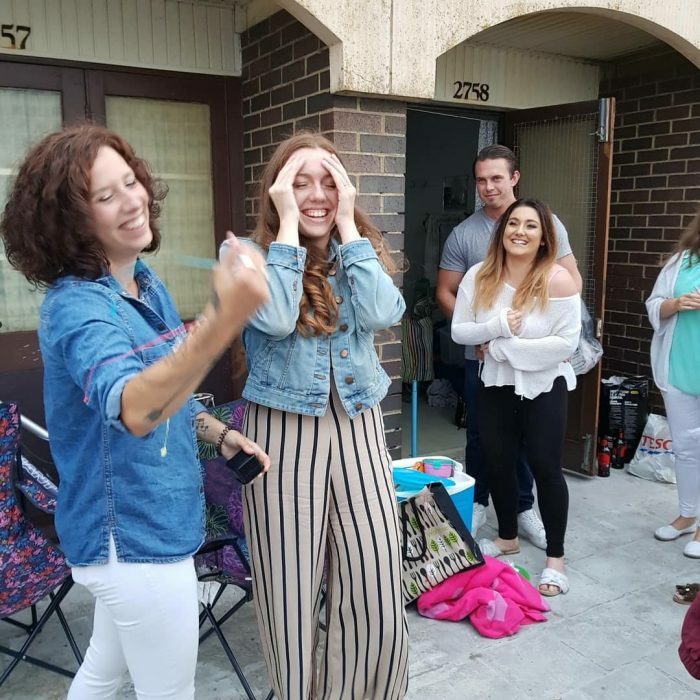 As a singer/songwriter, Krista arranged for the ultimate surprise serenade proposal—and you absolutely have to watch the video of the tear-jerking moment. 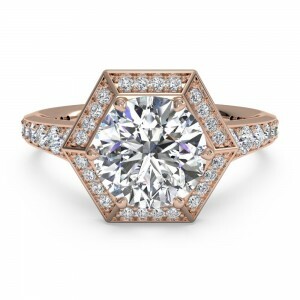 What’s better than one ring at one location? Six rings at six locations, of course. 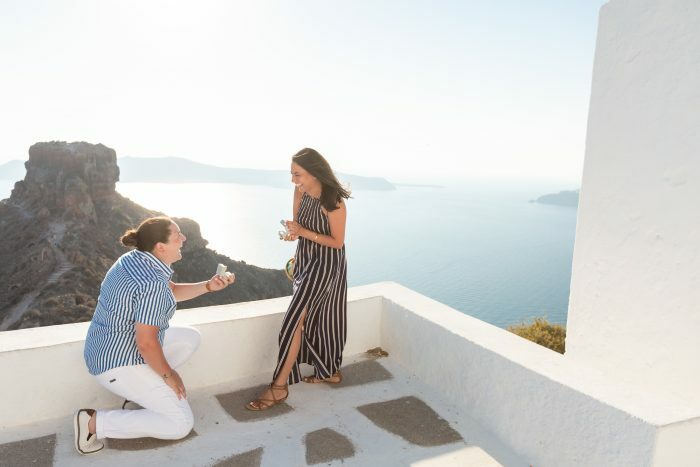 Read all about this ultimate adventure proposal here. Spoiler alert: it involves jaw-dropping custom graffiti art and friends waiting around the city with tear-jerking stories to boot. 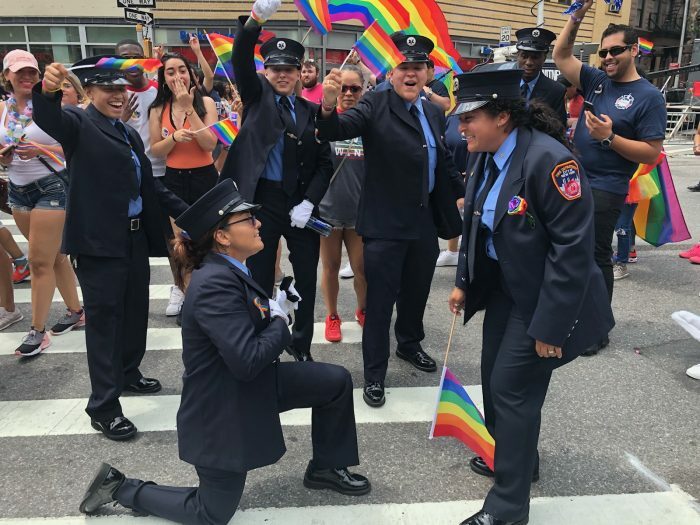 Tayreen and Trudy met as firefighters in the NYFD, and—after months of building a close friendship and becoming running buddies—eventually realized they were meant to be. 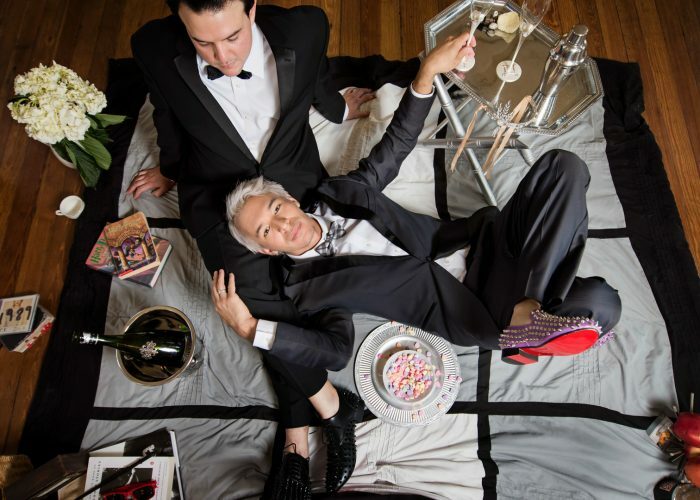 Check out their super sweet NYC Pride Parade proposal here. 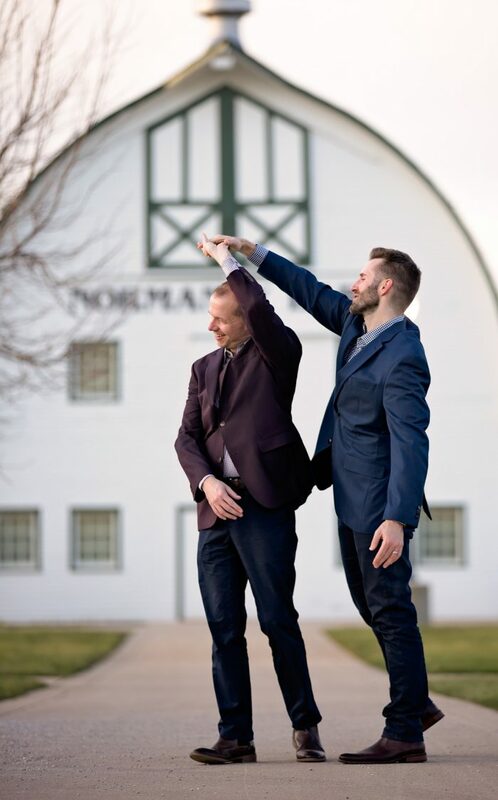 These two started as sports rivals at opposing elementary schools, but were able to put their athletic allegiances aside when, years later, they joined the same cross-country team and ultimately became the best of friends throughout high school and college. 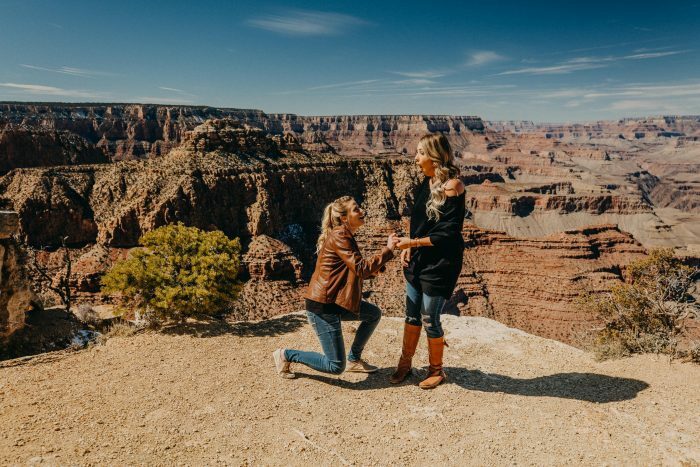 Their budding friendship eventually turned into what they both realized was love—and the story of their surprise Grand Canyon engagement has us absolutely weak in the knees. 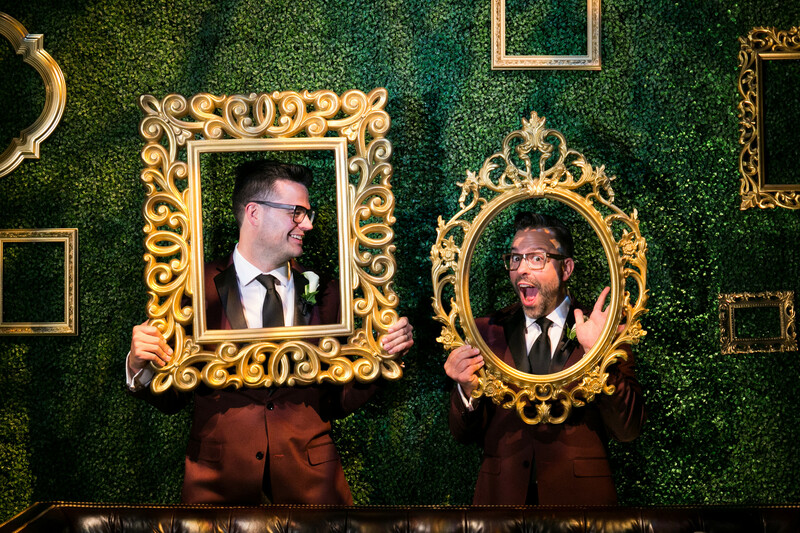 With a proposal that involves the Indianapolis Symphony and a horse-drawn carriage, this one proves that winter might just be the most romantic season of them all. 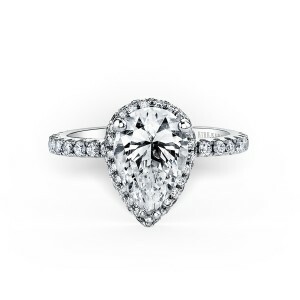 Check out the full story of their winter engagement here. 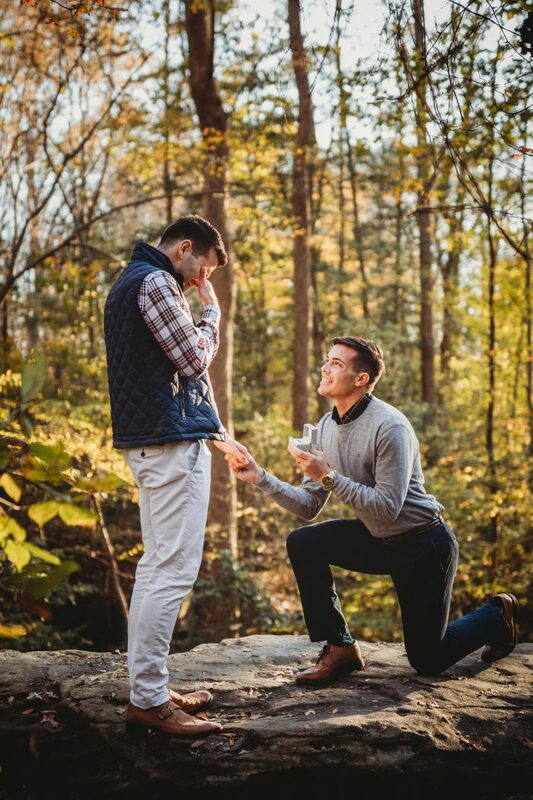 There’s nothing better than yellow leaves and sweater-weather in our book—and we love that Michael took full advantage of all of the autumn feels to pop the question to Javier at their surprise photoshoot engagement. 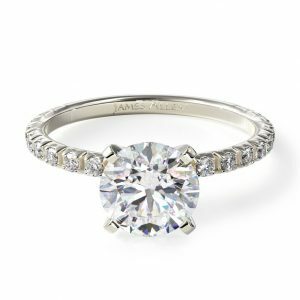 Want to submit your own proposal? 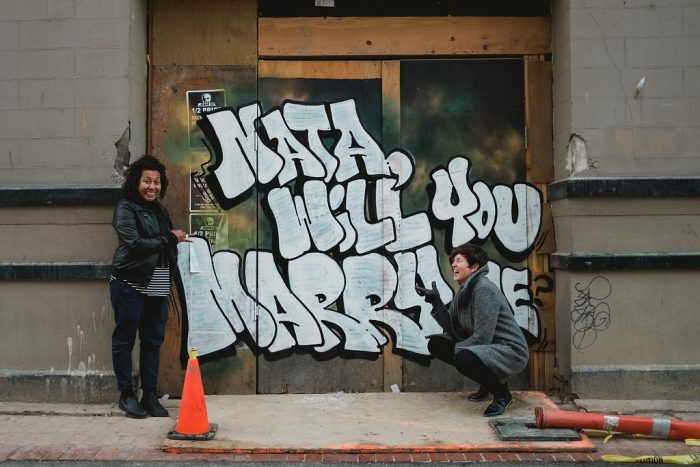 Share the swoon-worthy story of how they asked here.